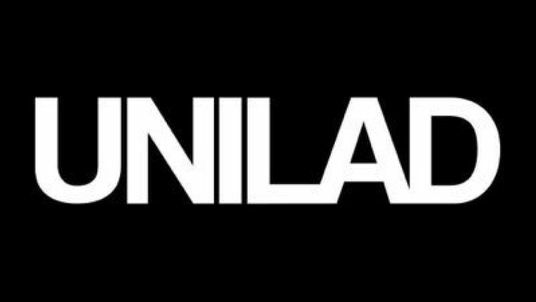 Unilad, the social-first publisher, is to be placed in administration as its current owners battle a series of financial challenges. A judge made the ruling following a series of hearings at a specialist insolvency and companies court in London. Judge Clive Jones heard that directors of the British company, who had previously argued against the appointment of administrators, had now agreed to the process. The company behind Unilad is Bentley Harrigan, which took over in 2014 after snapping up a majority stake from Alex Partridge, who founded the site in 2010. The viral video and news publisher's content had previously been shut down in 2012 amid a backlash against "lad culture" material. Mr Partridge claims to be owed £5m following a separate legal case against Bentley Harrigan. Judge Jones heard from Mr Partridge's barrister that the firm also owed the taxman £1.5m. HM Revenue & Customs (HMRC) is due to go to court later this month, in separate litigation, in pursuit of a petition to wind up Bentley Harrington. The judge was told HMRC would not oppose the administration process. The collapse of Unilad's parent firm, while placing around 200 jobs at risk at offices in London and Manchester, would not necessarily result in the death of the brand.